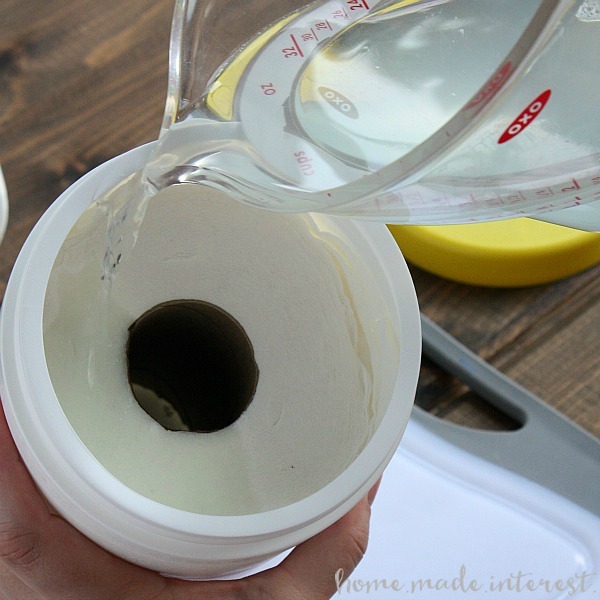 Three Homemade Cleaning Wipes Recipes - Home. Made. Interest. 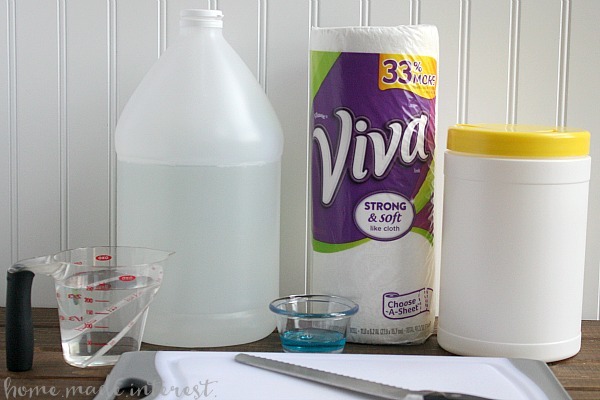 A simple tutorial with three recipes for making your own Homemade Cleaning Wipes. This post was sponsored by Viva Towels. All thoughts and opinions are 100% our own. There is nothing like being trapped in your house with children, pets, and husbands… to get you in the mood for deep cleaning the house. About 3 days into my 5 days of being snowed in the state of the house was starting to drive me crazy. How can 4 people (and two crazy dogs) make such a mess in such a short time?! The one good thing that came out of the mess, and the fact that I was completely out of store bought cleaning wipes, was that I finally got around to trying my hand at making homemade cleaning wipes. It was pretty easy! All you need to get started is some quality paper towels, you don’t want them falling apart when they get wet. I use Viva® Towels for everything in my house. They have a soft and smooth texture, like an cloth and they are great for cleaning delicate surfaces like countertops and coffee tables, and even soft enough for little hands and faces. Viva® Towels are also strong and durable like cloth and can withstand multiple rinses, and of course they soak up a lot of liquid, handy when your 3 year old starts fixing her own drinks. Viva® also makes Viva® Vantage® which have a scrubby texture, like a terrycloth. Perfect for scrubbing bathroom counters or tough stains on your stove top. So, you need a roll of quality paper towels, a serrated knife, an airtight container, and the ingredients necessary for your cleaning solution. I’m giving you three recipes here one for general cleaning, one with bleach, and one glass cleaner. 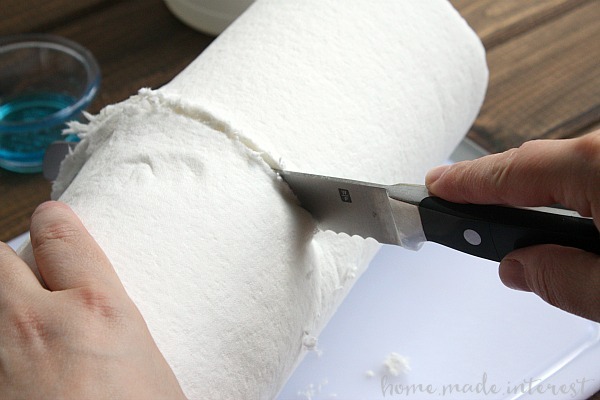 Whichever recipe you choose to make you start by using a serrated knife to cut your paper towel roll in half. It sounds harder than it is. Just start sawing and eventually you will hack through it! Viva® Towels are nice and thick and it still only took me a minute to cut through it. Next you put half of the paper towel roll in your airtight container. You can use any kind of container but my Viva® Towels fit perfectly in an empty cleaning wipes container (extra large) that I had leftover. I just peeled off the label and shoved my paper towels in. It took some squishing but once I got them in there it was good fit! 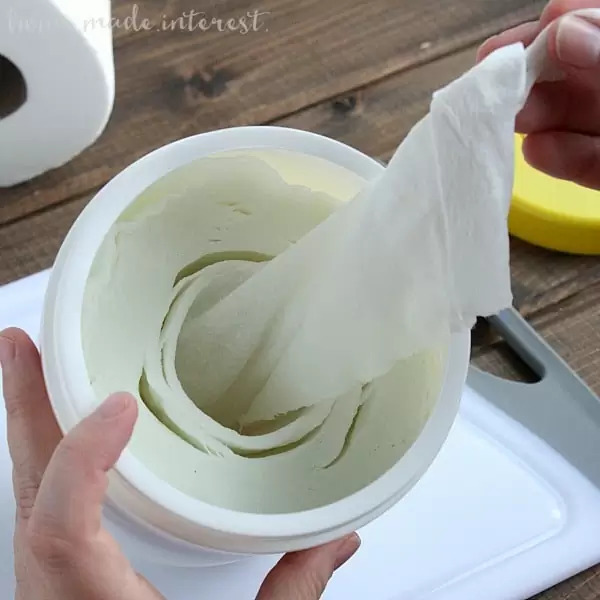 If you want to use an old store bought cleaning wipe container but your paper towel roll is too big you can peel a few layers of paper towels off, or just wait until your paper towel roll has been partially used then cut it up. If your kids are anything like mine paper towels go quickly! With your paper towels ready it’s time to mix up your cleaning solution. 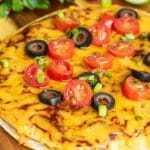 Each formula has slightly different ingredients but the steps are the same. Pour your ingredients into a bowl, or in my case a measuring cup, give them a little stir and you’re done. Pour the mixture over your paper towels making sure to move around as you pour so every bit of your paper towels get saturated. Once you have poured in all your liquid let it sit for a couple of minutes then reach in and pull the cardboard tube out of the center. I’ll admit I didn’t really think this was going to work, it looked way too easy, but it did! That cardboard was soaked and it just pulled right out. Now you can grab a paper towel from the center and pull up so it feeds from the middle. 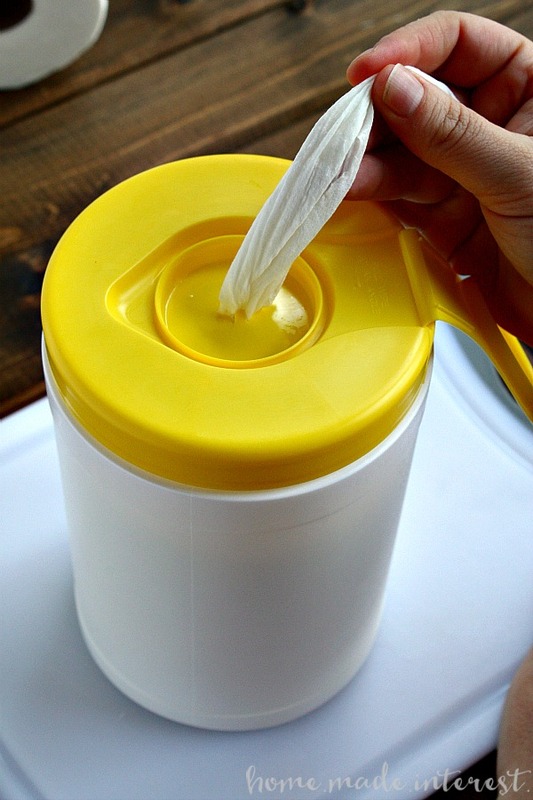 If you used an old store bought cleaning wipes container then it is already set up to let you pull one towel at a time. 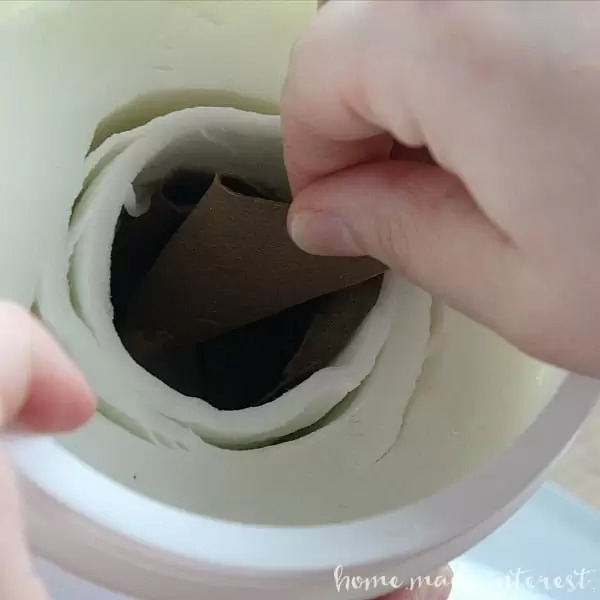 Just feed the paper towel you pulled from the middle of the roll through the hole in the lid. If you used another container just put a hole in the top so you can pull the paper towels through, or, don’t put a hole in the top and just open up your container to get your paper towels. It works either way. 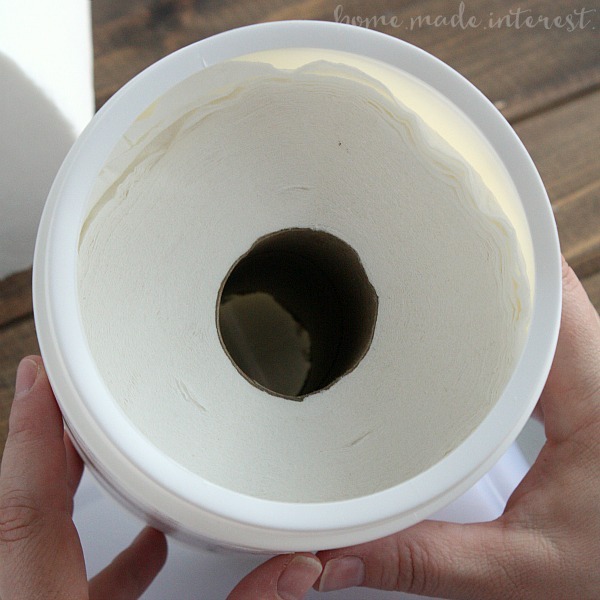 You have two paper towel roll halves so go ahead and mix up another formula or save the other half for when you need to make refills. 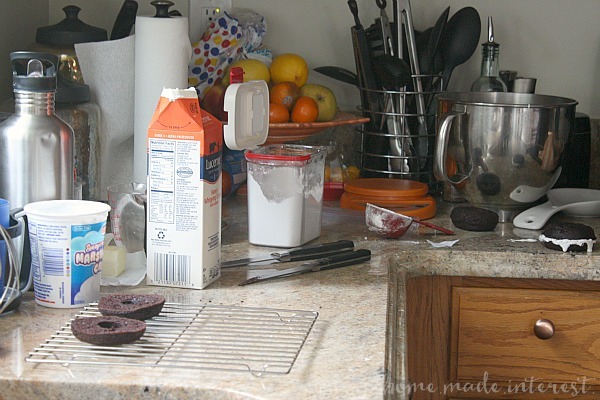 There is something about making your own cleaner that inspires you to dive right in and start tackling the biggest messes. 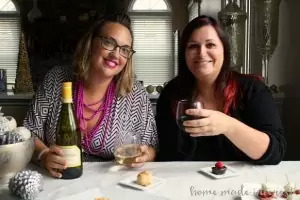 When my homemade cleaning wipes were ready I tossed the kids outside let the kids head out to play in the snow and I set to work on the kitchen. I used the non-bleach and glass cleaner wipes and they worked great. No more store bought wipes for me! Directions (same for all formulas): Mix ingredients together and pour over paper towels. Oh my goodness! This is such a great idea! Thanks so much! Oh, I love this!! This would save so much!! What a fantastic idea! Definitely have to try this one out! Whaaat? I never even imagined this can be done at home. 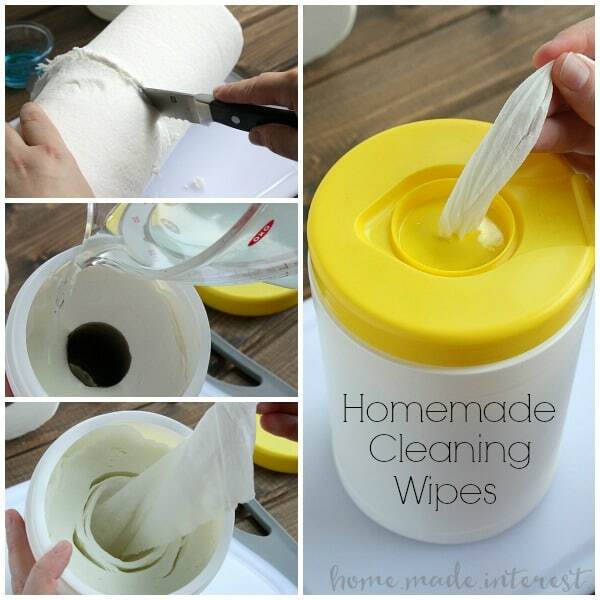 Homemade cleaning wipes? I’ve been living in a lie whole my life! Thank you for sharing your tips, might prepare my very own wipes tonight! I tried the bleach wipes recipe. I used the good Viva vantage paper towels and they just fell apart when I tried to pull one out. What did I do wrong? I’m sorry Netta I’m not sure what happened. I am still using the batch I made for this post and my paper towels are holding up great. Did you have a lot of extra liquid? My paper towels completely soaked everything up and still aren’t dripping wet. I think it’s because my bleach is concentrated. It just turned the paper towels to mush. I just did the vinegar recipe and it’s working fine! Thanks so much! I like using the blue shop towels for my homemade wipes. Sturdy, soft, and inexpensive. How long will these last before becoming moldy? I’ve been using mine for 3 months and they are fine. Just wanted to share that bleach degrades into salt and water within around 24hours of being mixed with water. It may SMELL like bleach and can even remove color from clothes but it does NOT disinfect anymore. I know this because i called the folks at Clorox. Call them and they’d be glad to confirm this. They recommended I make up a new bleach solution every single day in a spray bottle. Thank you for sharing. 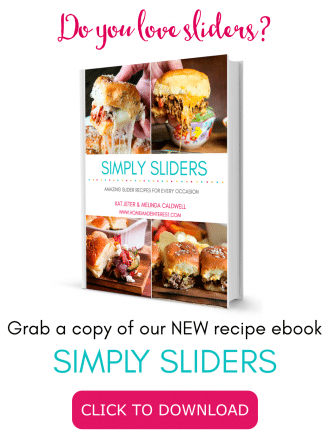 Are there other recipes? Some wipes I have used smell like they have lemon in them. To add a scent you just add a few (10 or so) drops of essential oils in the fragrance that you want. Do you have to use a glass container when you use essential oils? I use oils frequently and was told note to use with plastic because it leatches the oil to the plastic. I’m not sure about that. I’m no essential oils expert but I haven’t had a problem doing it this way. I will look into it. Thank you! This is a fabulous idea. Thank u so much 4 sharing it. I am older &my sons are all grownup. However because of my age, sometimes I find it difficult 2 drive. Now I can still have my cleaning products on hand. Thank you! They don’t. I really think it is all about the paper towel and Viva really seems to hold up. I love mine! Just started searching for a recipe for wipes to clean the bathroom:) thanks!! Hadn’t thought of reusing the wipes containers that we’ve already bought so live that idea! Great tip I’m going to try that next time. Thanks! 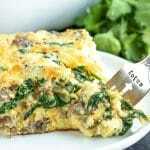 Would you mind sharing you baby wipes receipe? Is it good for kids with sensitive skin? Thanks! I’ve been instructed that bleach breaks down after 24 hours to just salt & water. Karen, very interesting! I will have to do some research on that. This raises many questions like when does it break down? Once it is combined with air? Does it depend on the container it is in? 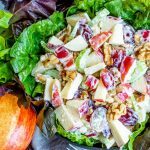 Mix enough at the proper (and safe!) ratio for a weekś worth of normal usage and you should be good to go. If you are cleaning up puke or something which you know there to be bacteria in, make a fresh solution. 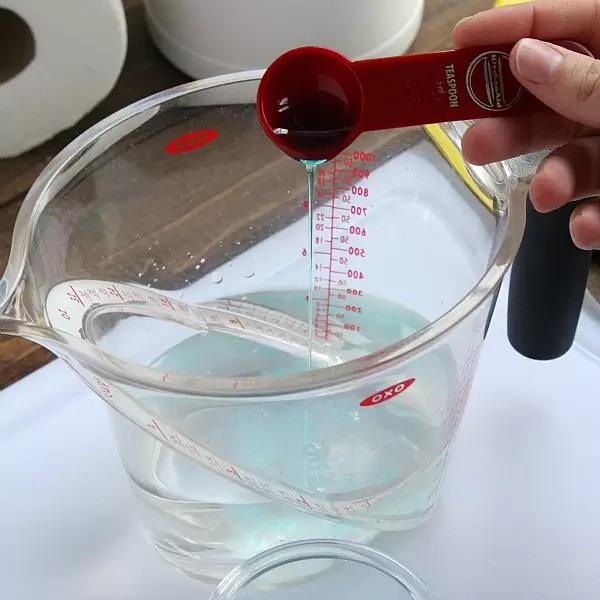 It only takes a second to measure: Disinfecting: Ratio: 1/4 (minimum) to 3/4 (maximum) cup of bleach to 1 gallon of cool water or 1 table- spoon (minimum) to 3 tablespoons (maximum) of bleach to 1 quart of water or for most folks: (at most) 1 Tablespoon per cup of cold water; or (at least) 1 teaspoon per cup of cold water. Adding more bleach does not kill more stuff better — it just potentially poisons whomever (whatever) comes into contact with it. Hi there. I know I’m a lil late to the party but thought I’d leave a comment anyway. I have been making my own wipes for some years now I think anything we can make at home over store bought can never be a bad idea. Not only is it more thrifty but also great for our environment and knowing what is in the product is all peace of mind. Also just a suggestion for those who are worried about the bleach not doing it’s job germ wise or for those who prefer to not use it for whatever reason. If you add tea tree oil or eucalyptus oil in they are wonderful natural germ busters and also help get the sticky grimier messes off. I use a glass canister with a screw top lid bought from any lil $2 or similar shop. Of you find the liquid gathers at the bottom try laying container on its side for a bit and give it a roll after a bit so each side soaks it up evenly. Congratulations on this wonderful siye you’ve created. Its absolutely brilliant I love it. I noticed the bleach solution contains a dangerous ratio of bleach to water. For safe disinfecting, 3 tablespoons (US measure) to one QUART of water is the maximum ratio for safe use. The 1/2 c. bleach to 2 1/2 cups water ratio is not safe for the handler or for anyone coming into contact with the surface after it has dried. Please, for the sake of your viewers, amend your recipe to within safe handling protocols. 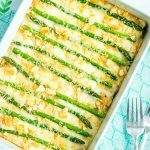 I see that it has also been shared 24,000 time — great for your site, but not great for anyone who tries that particular recipe. Thanks. Thank you for sharing this information! We have updated the bleach ratio based on the Clorox dilution ratios. I have been making wipes for years. I have found that a good, sharp butcher knife cuts easily without tearing the edge up and making so much “dust”.